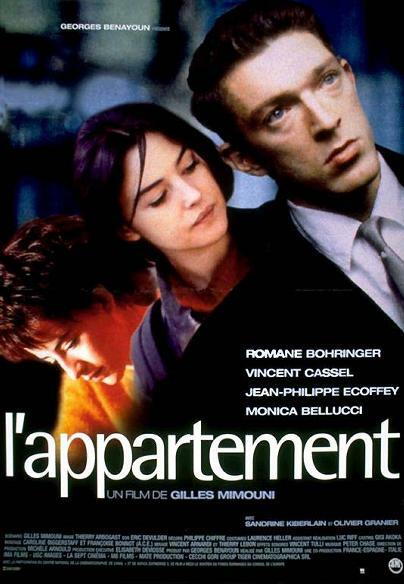 l’ Appartement or The Appartment is a French movie about love, individuals and chance. The characters are recognisable without being predictable. The movie has an enormous speed. French chaos is everywhere and life is everywhere. The script is interesting till the end, the scenes are fast where possible and longer where required. The actors are convincing. 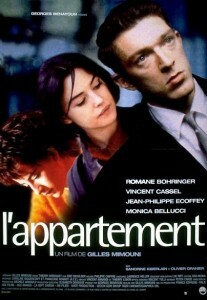 l’Appartement is a great movie! I rate it with an eight.